PSBA has several classes coming up that are a great way to prepare for the coming beekeeping season! Visit our website to learn more about these classes or to register. This class will teach you about keeping bees in Top Bar hives. You will learn how bees naturally build comb in a hollow space, and the advantages and disadvantages of not using Langstroth equipment. This course is for those new to beekeeping or wishing to brush up on the basics. 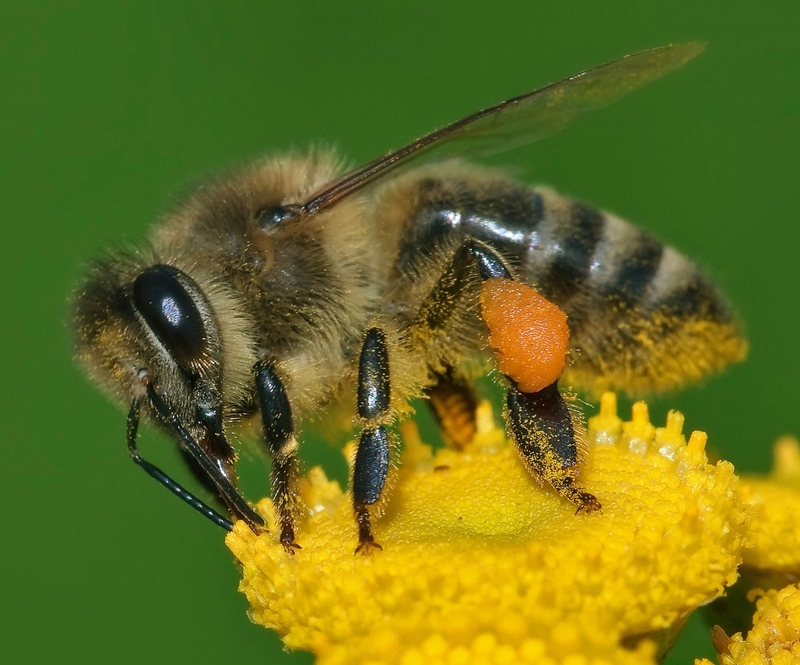 This class will walk you through the beekeeping year and help you plan each step of the way. Love talking about bees? In this session we will teach you how to represent PSBA, the beekeeping community, and get connected to opportunities to talk about bees. This event is free.